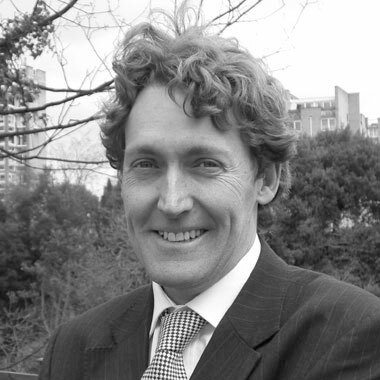 The Bristol ENT Partnership is a team of three experienced Bristol consultants specialising in the treatment of the ear, nose and throat and the wide range of problems that can effect these three interconnected systems. This work also includes the treatment of conditions of the head and neck and cosmetic and facial plastic surgery. With over 30 years of combined specialist ENT experience, patients can expect a high level of consultant-led care for the full range of ENT service for adults and children. 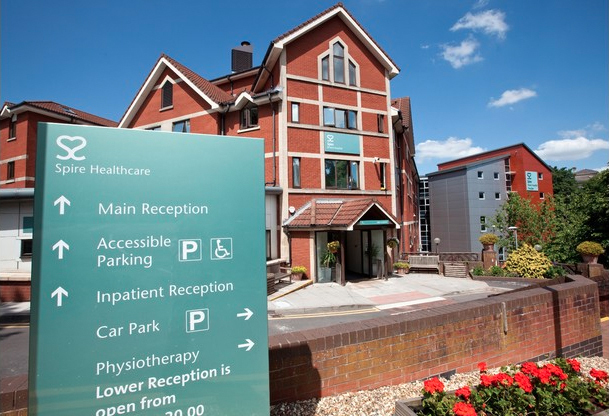 We offer comprehensive outpatient and inpatient care at the Spire Bristol Hospital and Waterside Suite, Weston-super-Mare. Working in partnership with our network of institutions enables us to provide optimal care locally with modern diagnostic and surgical facilities. This also allows us to offer local care with specialist paediatric and intensive care facilities. Our wide range of treatments and surgical procedures includes problems with hearing, balance, tumours of the nose, sinuses, throat and larynx, allergies, snoring, voice and swallowing disorders, inflammation of the throat, laryngitis, grommets, tonsillectomy, rhinoplasty and children’s ENT. We are also able to help with conditions such as snoring, sleep disorders and facial cosmetic surgery.